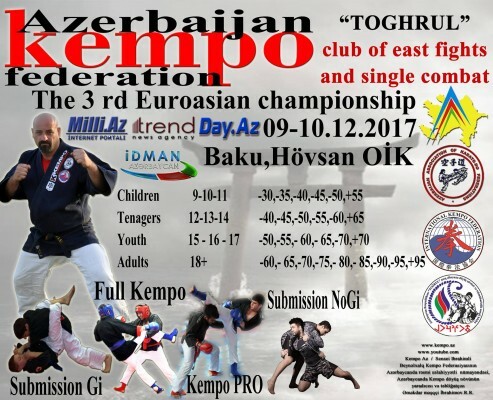 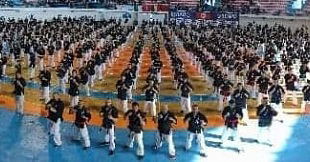 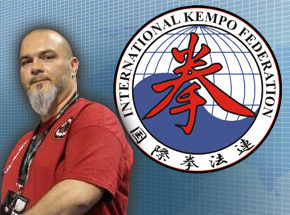 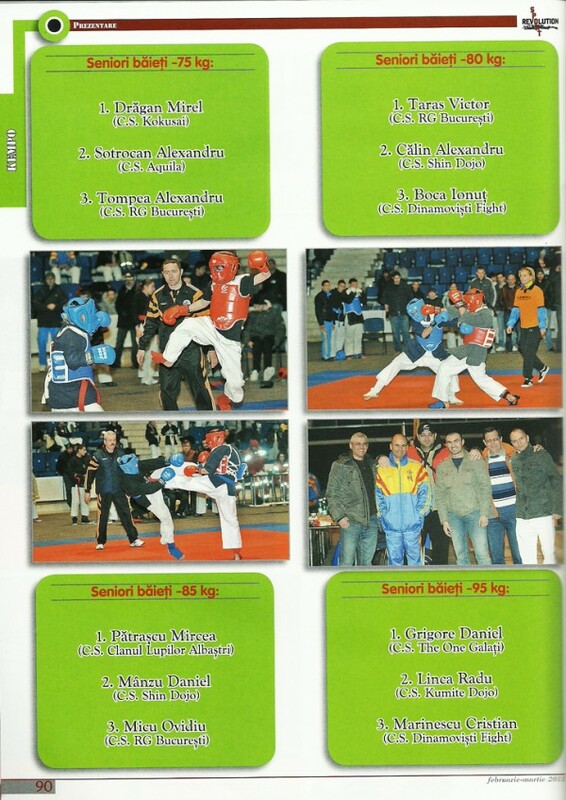 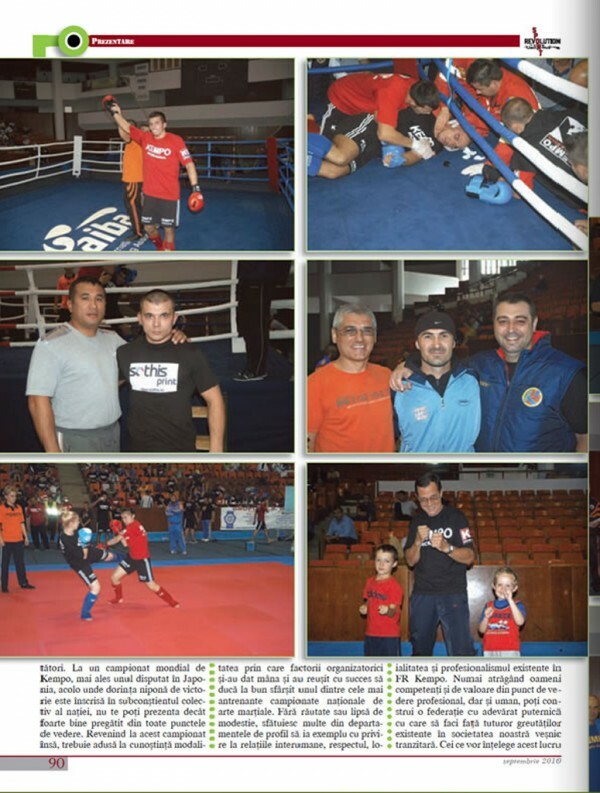 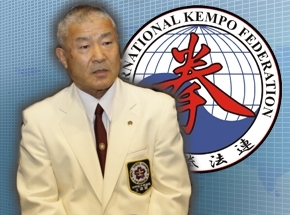 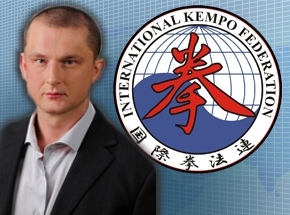 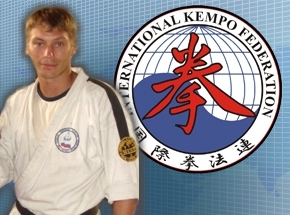 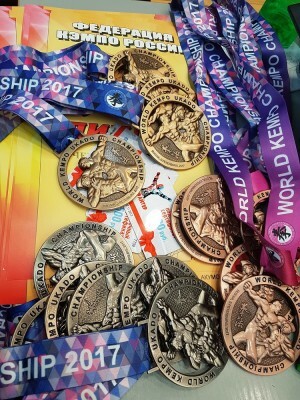 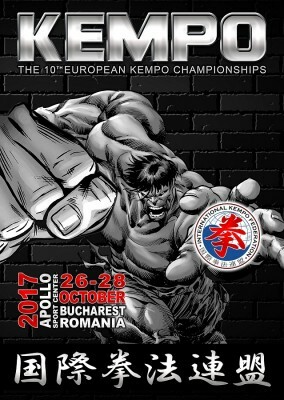 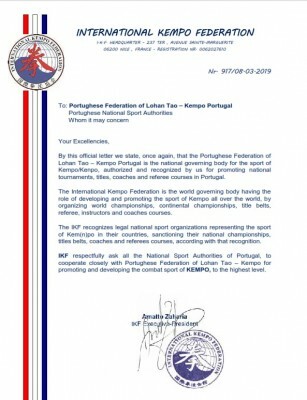 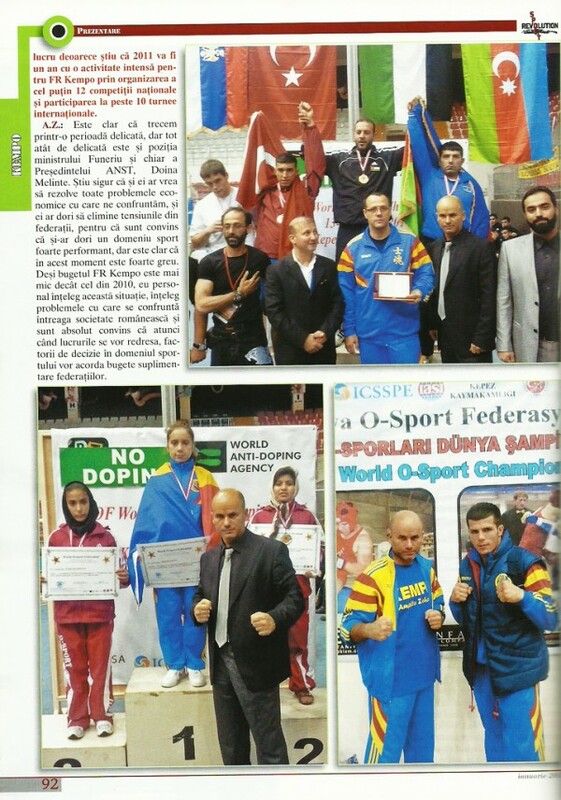 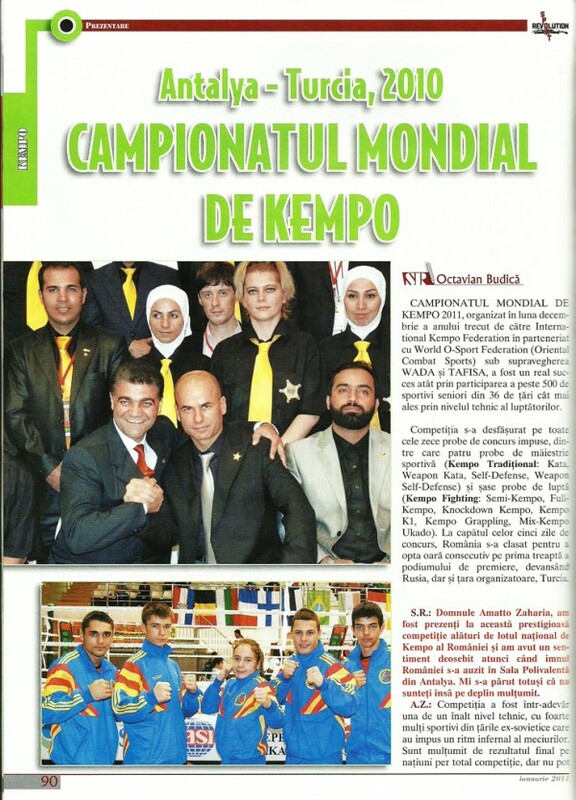 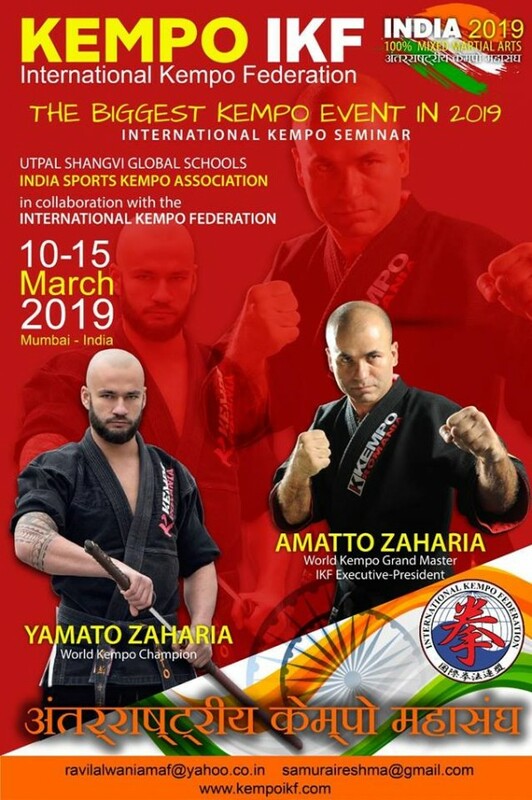 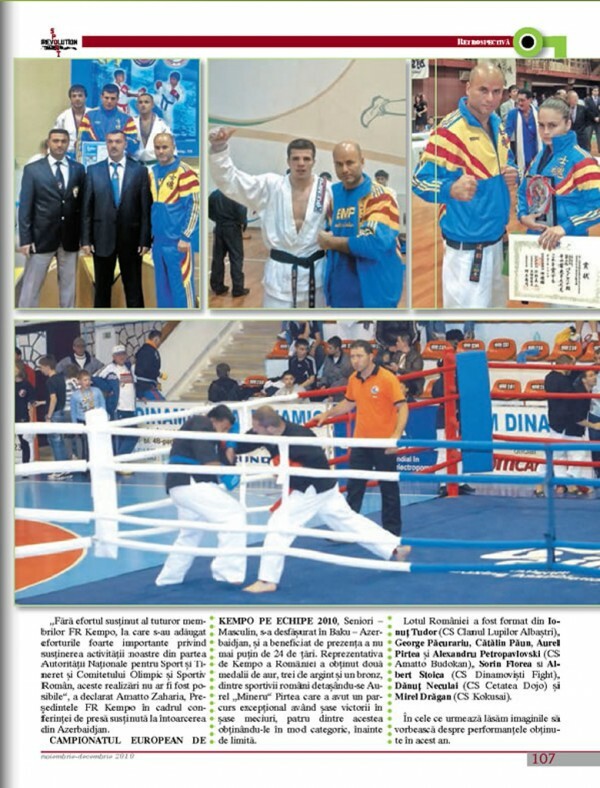 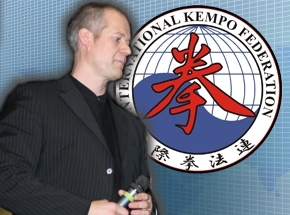 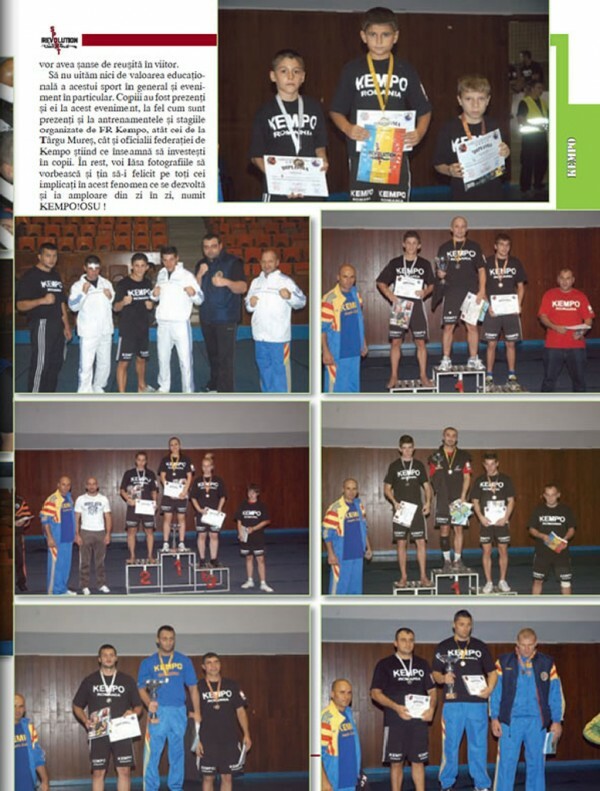 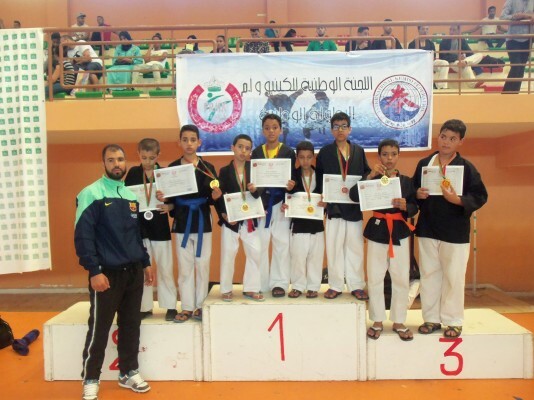 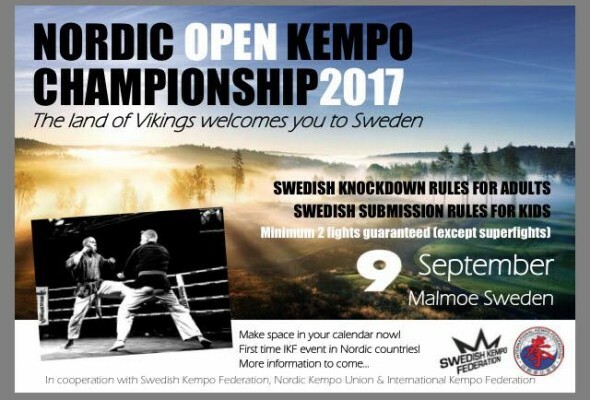 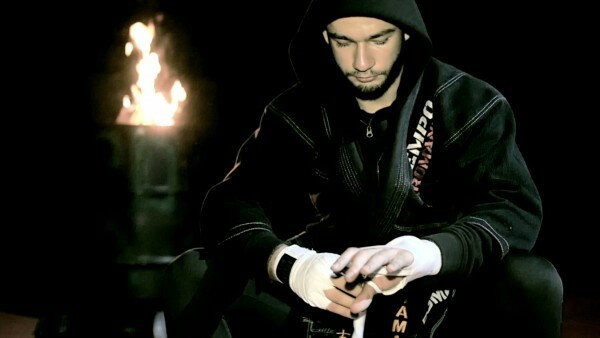 Congratulation KEMPO INDIA! 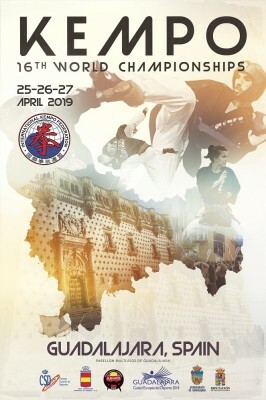 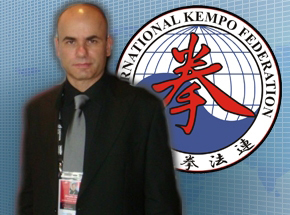 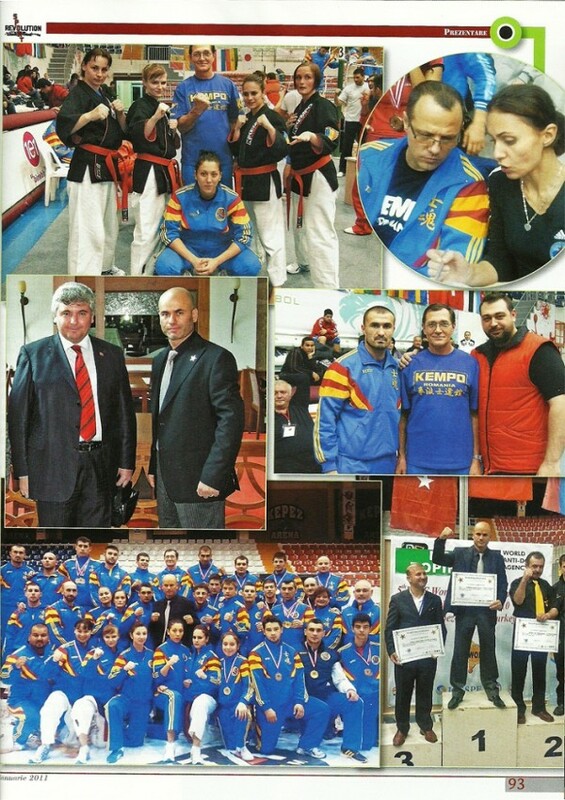 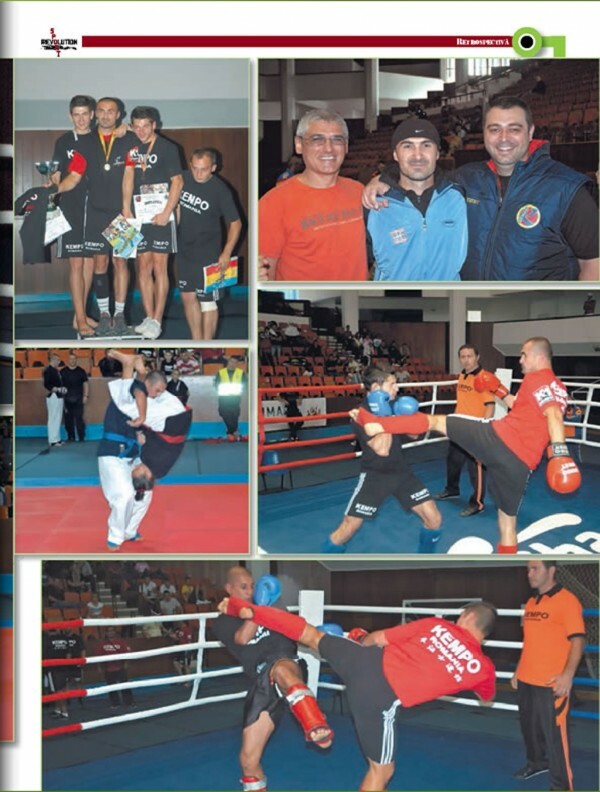 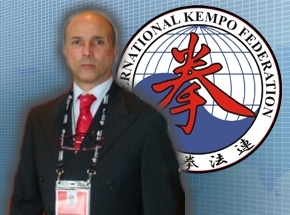 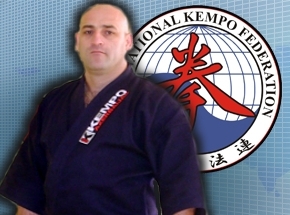 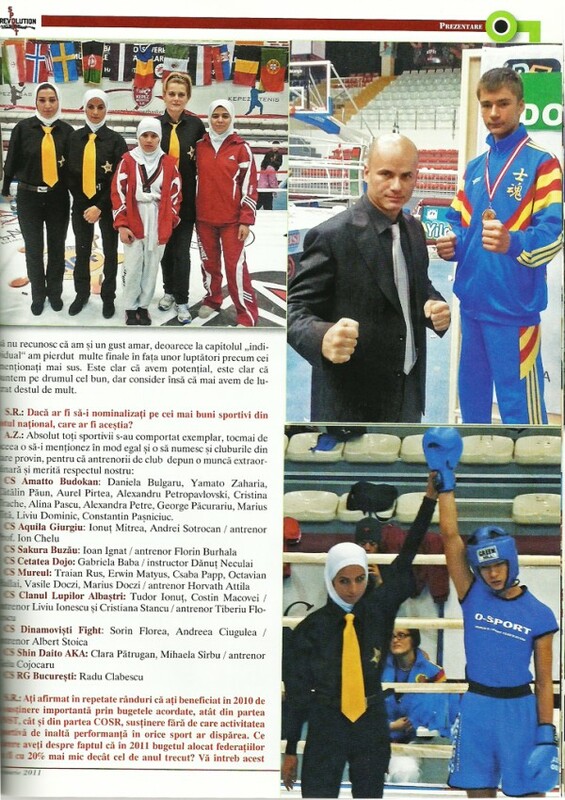 Good luck Dr. Ravi Lalwani for promoting and developing KEMPO as a national recognized combat martial sport in India! 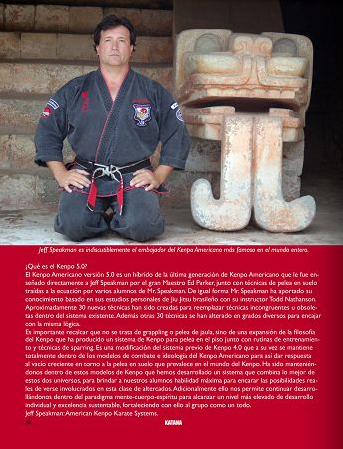 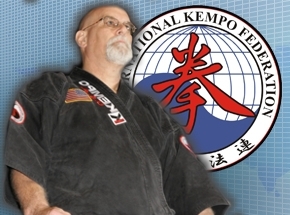 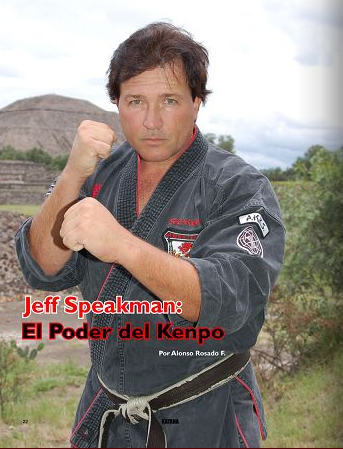 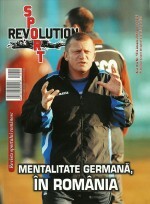 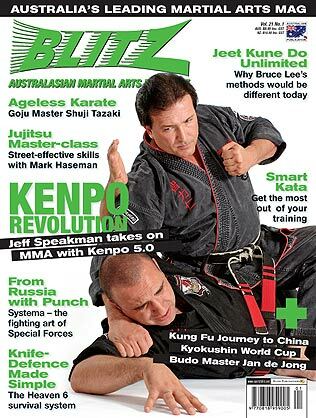 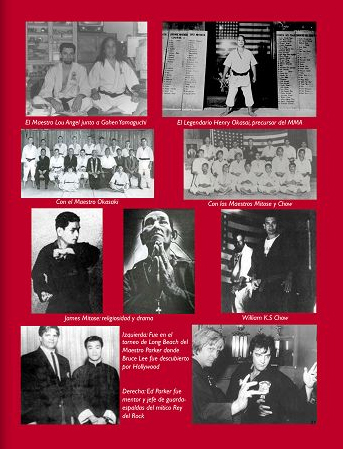 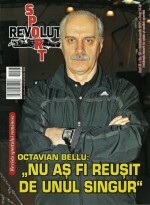 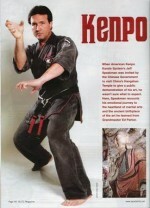 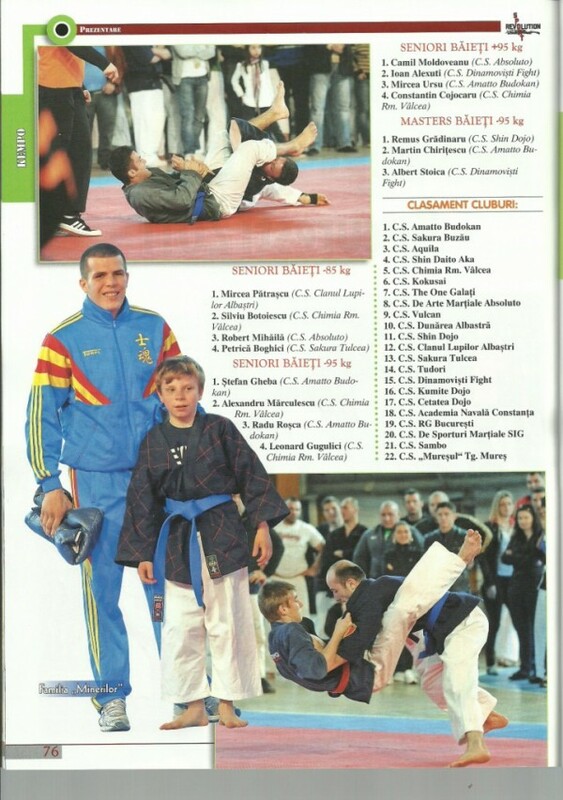 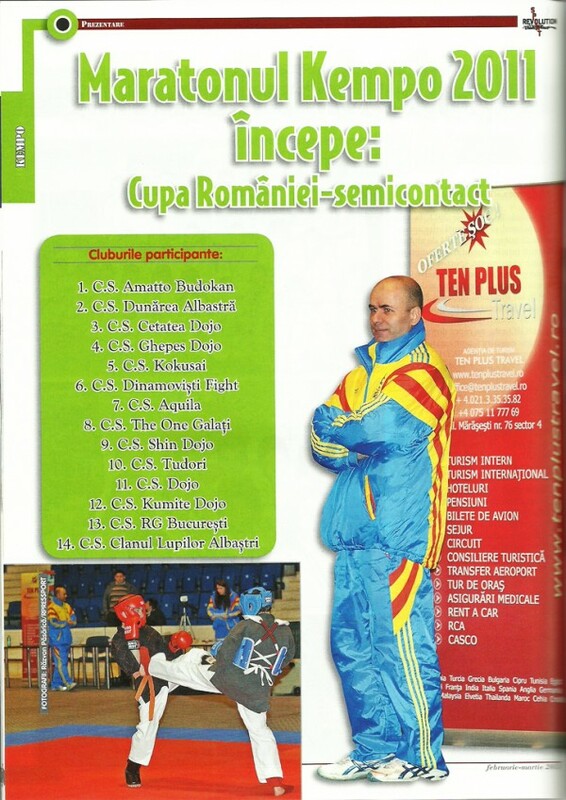 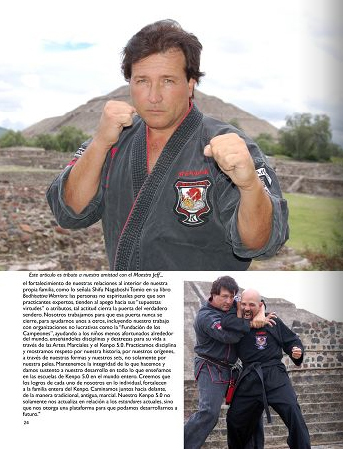 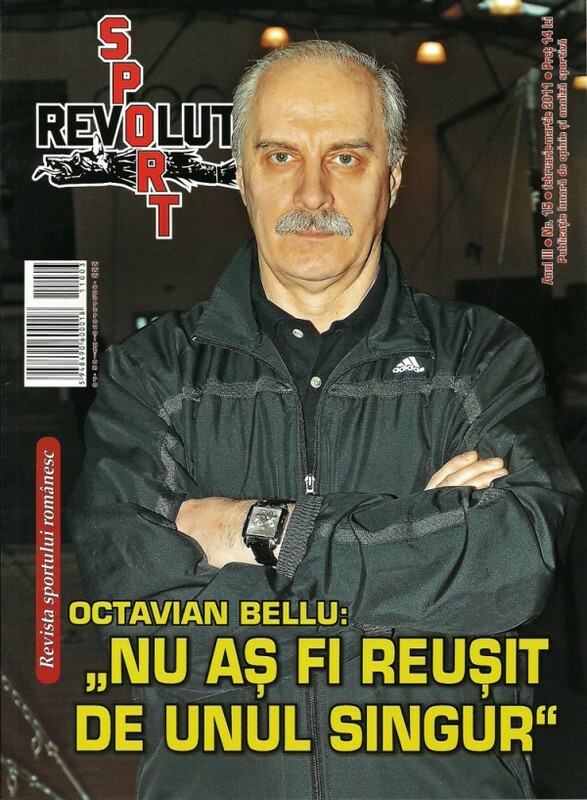 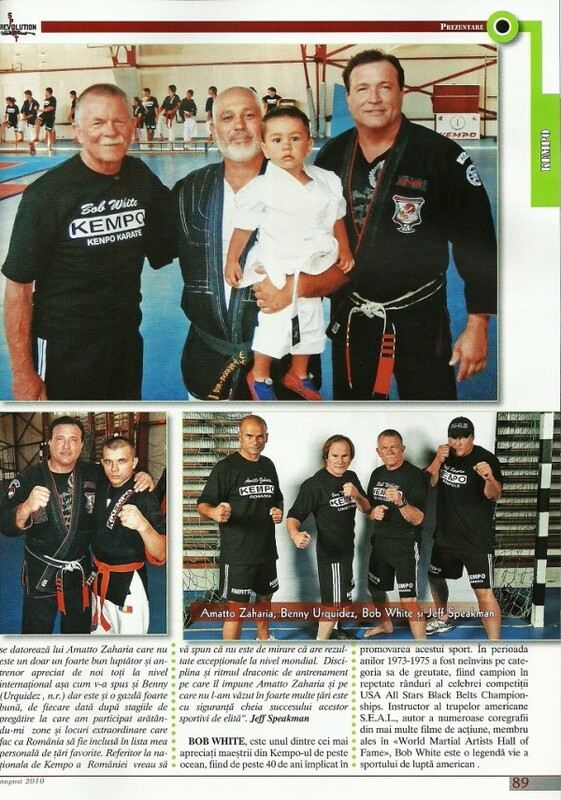 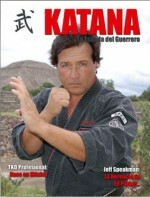 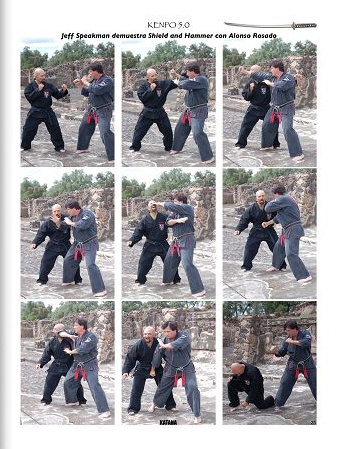 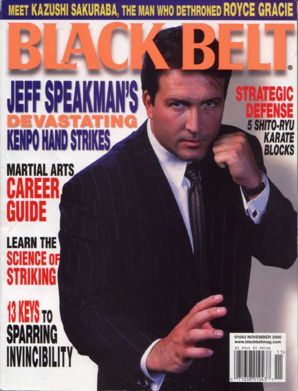 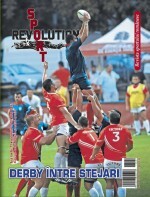 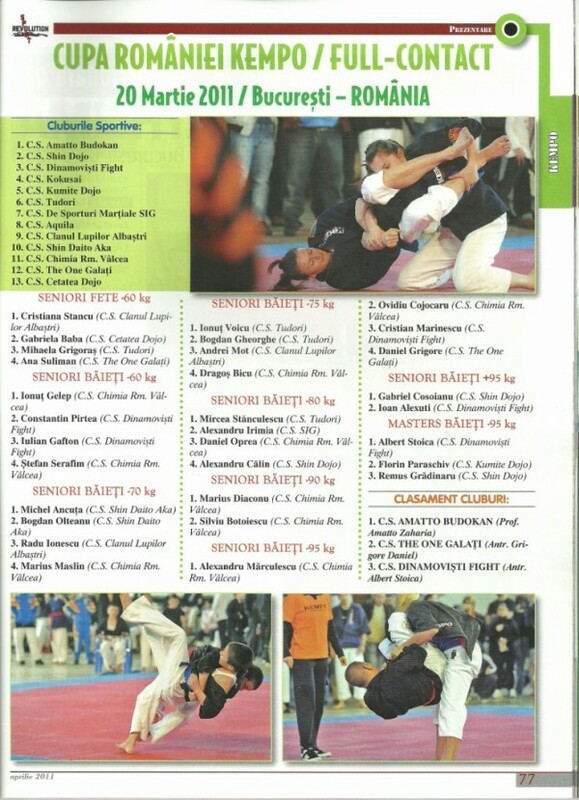 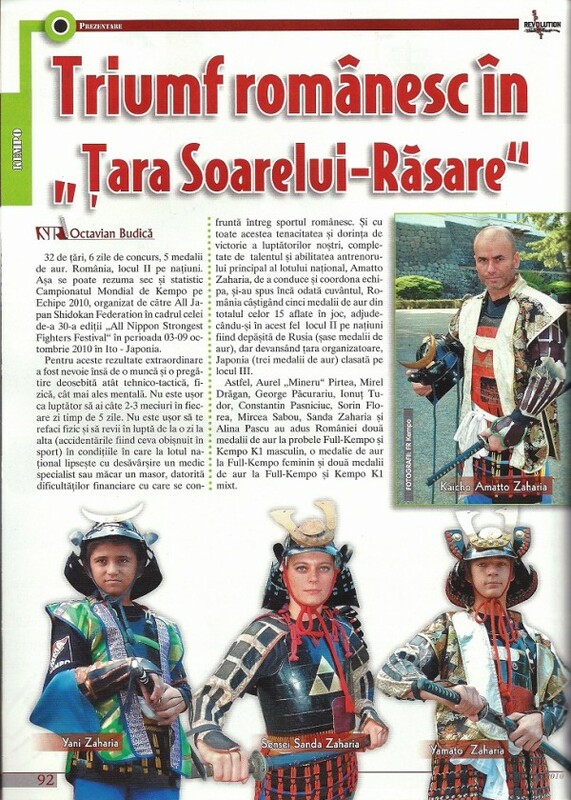 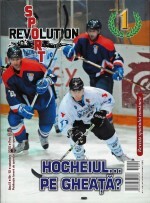 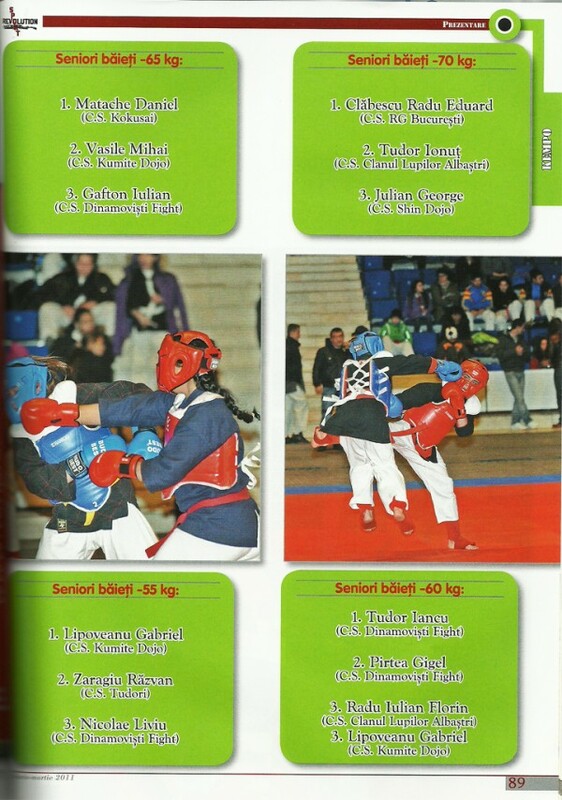 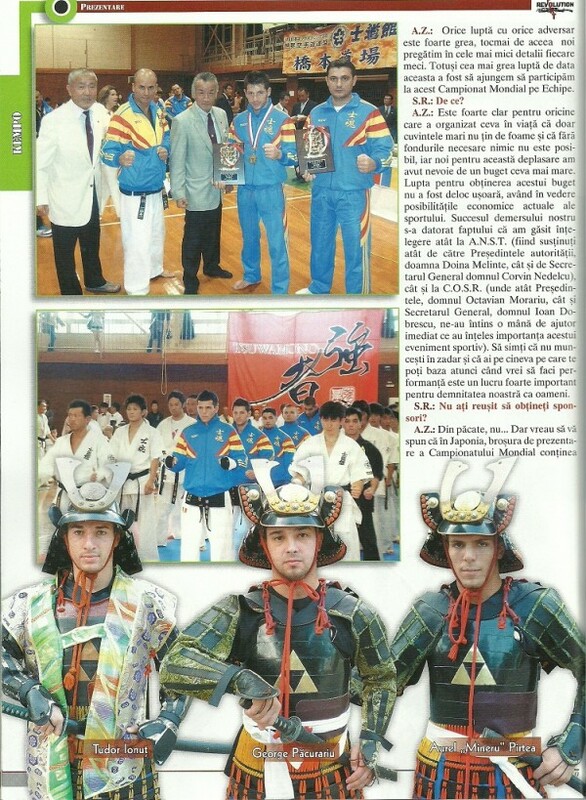 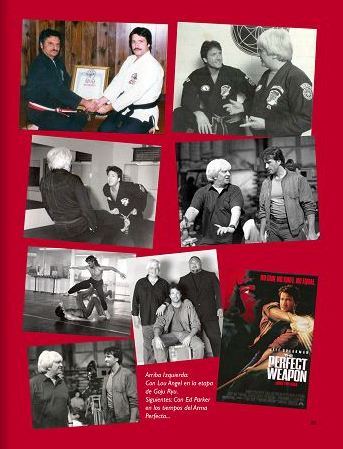 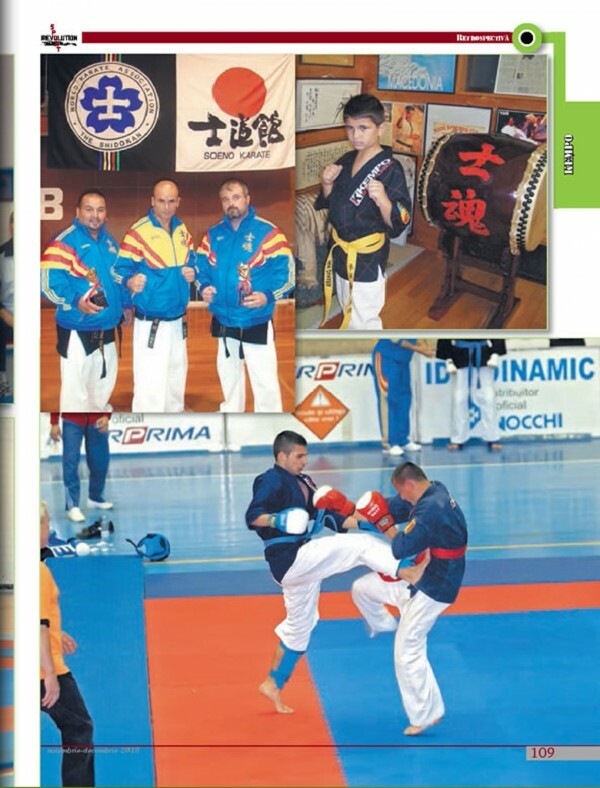 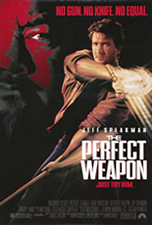 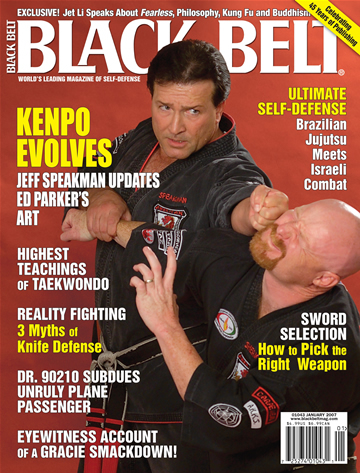 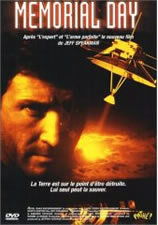 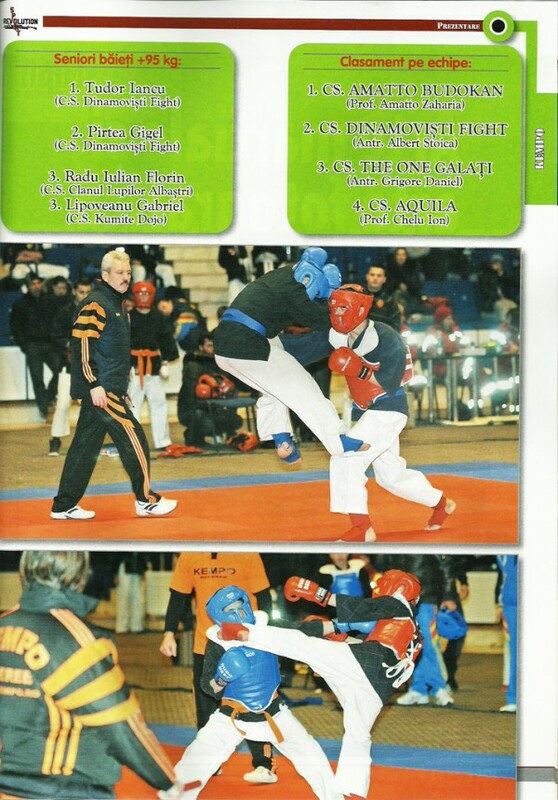 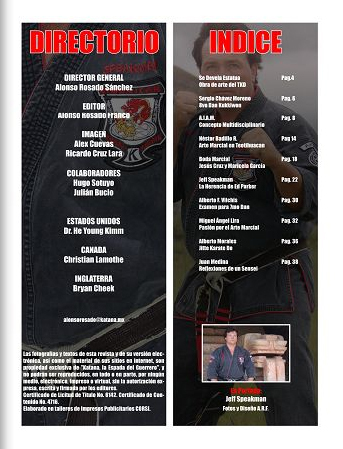 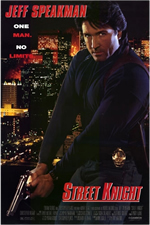 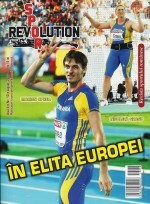 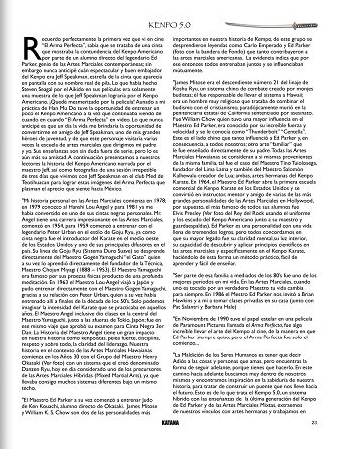 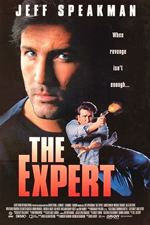 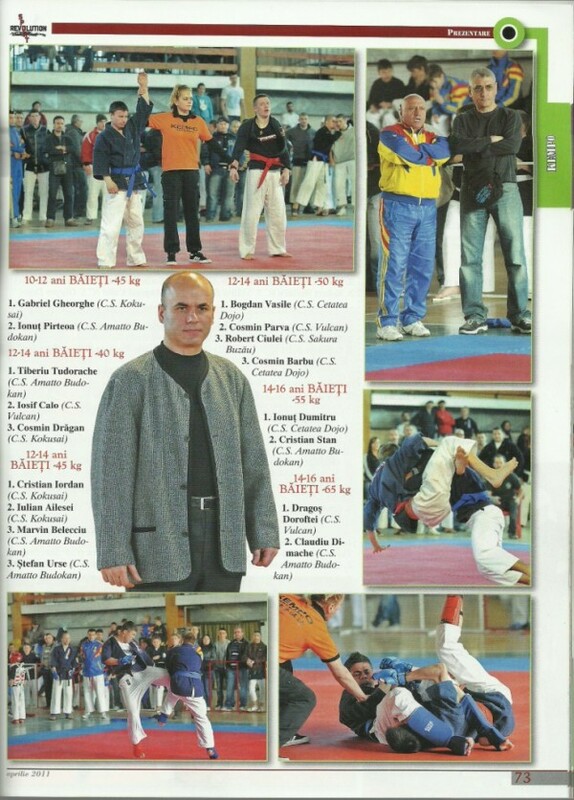 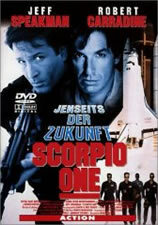 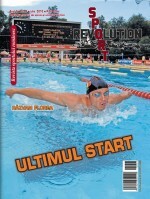 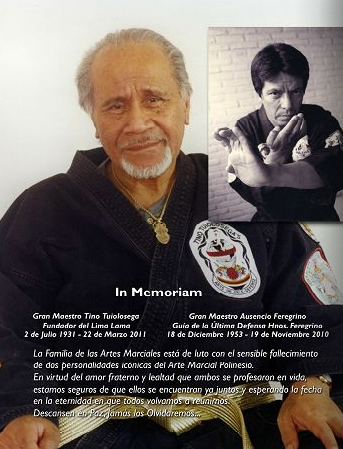 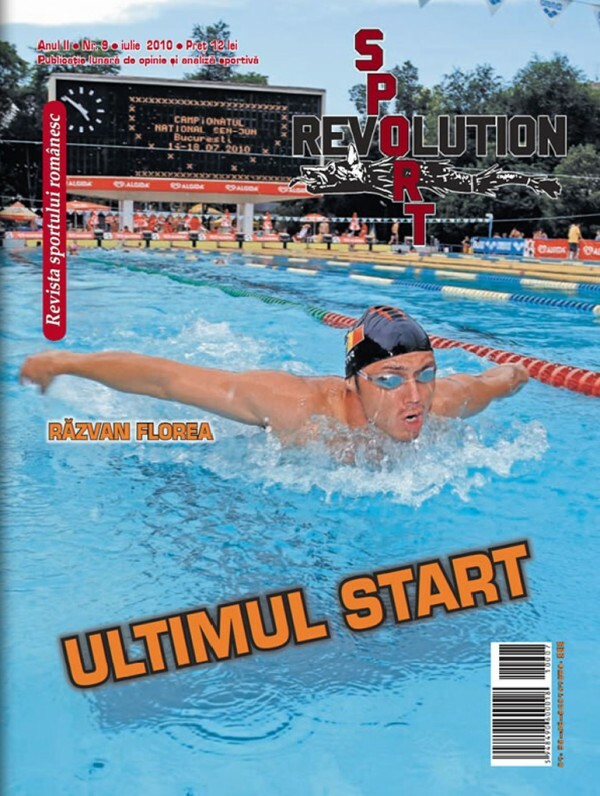 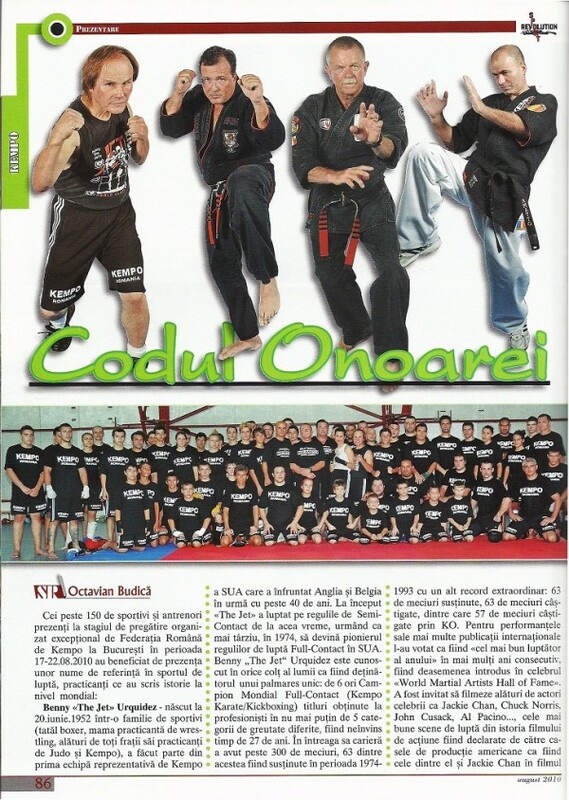 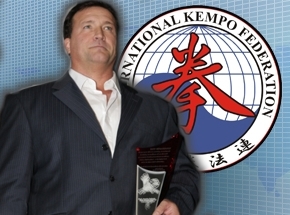 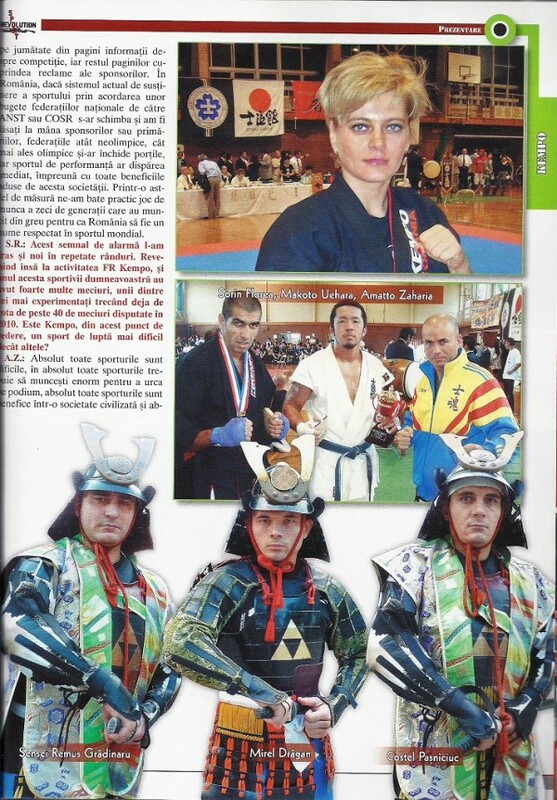 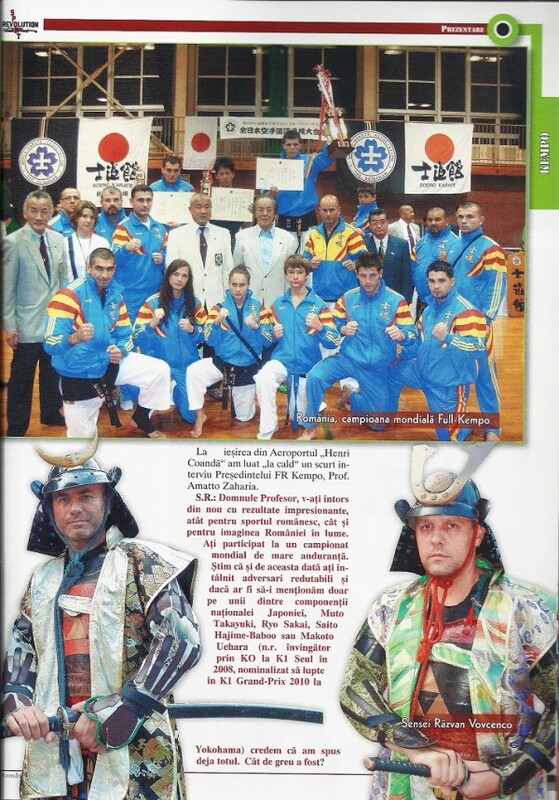 Jeff Speakman and Kempo in Katana magazine, 2011!